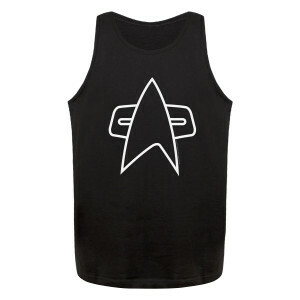 Arrive for your next shore leave at Risa or the nearest holodeck with the new Star Voyager Delta Tank. 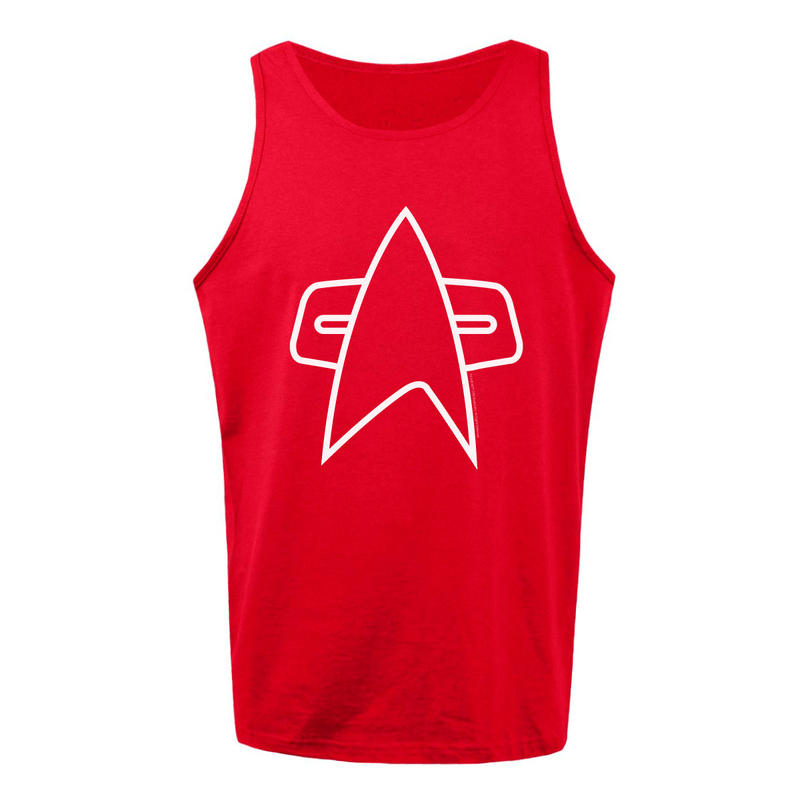 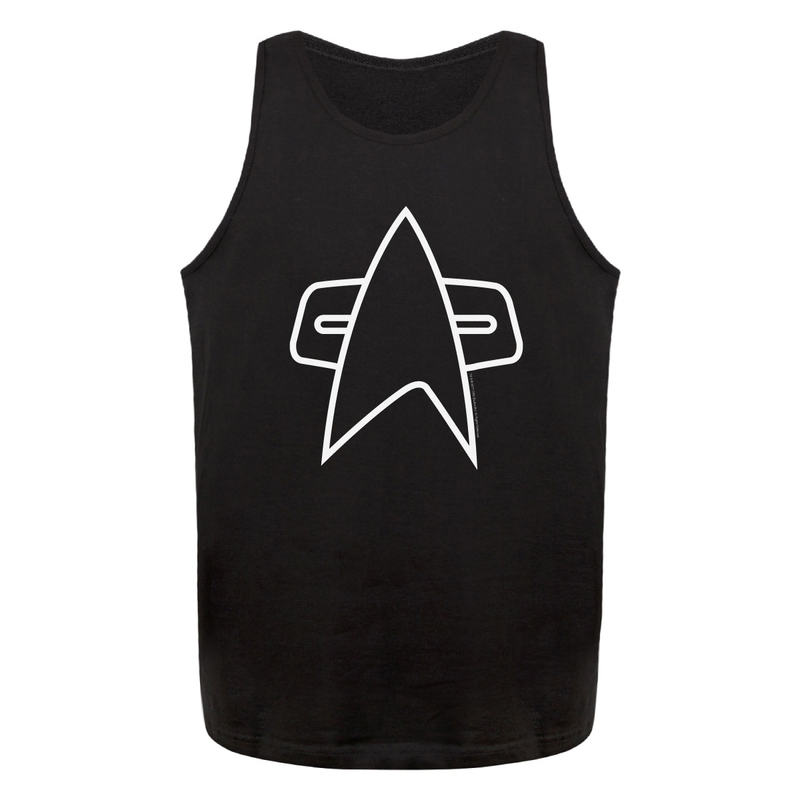 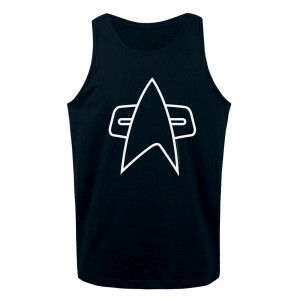 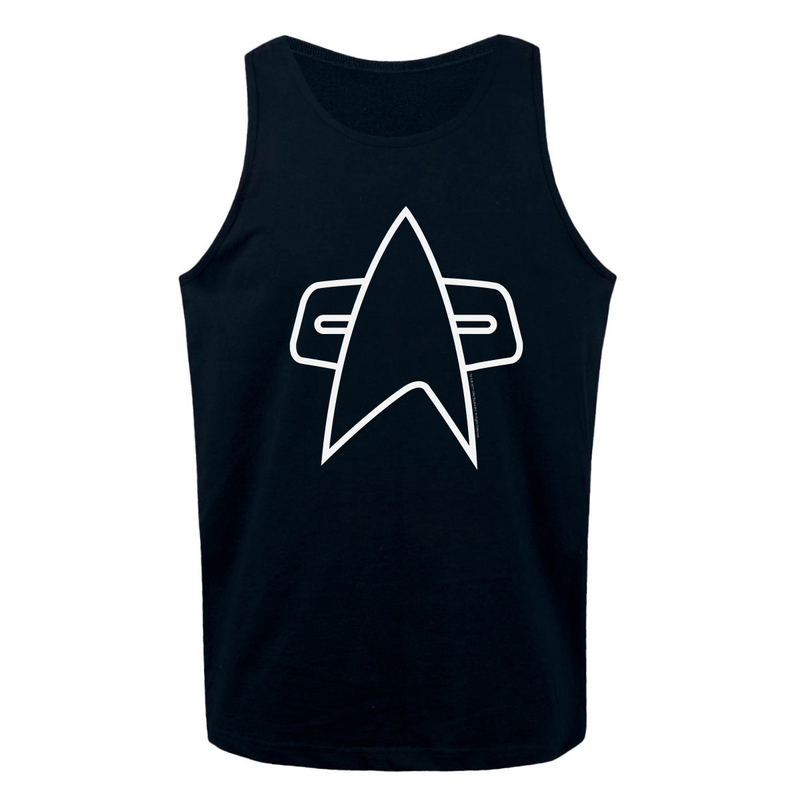 This soft 100% cotton tank features the delta from Star Trek Voyager and signals ‘suns out, phasers out’ for the true fan who is ready for the summer. Available in multiple colors.